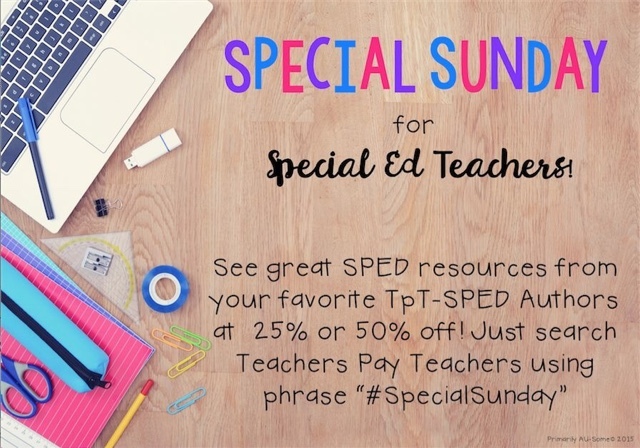 Today only- amazing discounts #specialsunday - All Things Special Ed. Get some awesome recourses on TPT today only!! Search #specialsunday in the search box on TPT!! Grab your Back to Scool Bingo and Multiplication for beginners packet! !